Another Home Abroad always finds your dream home! By placing a query to Another Home Abroad, all the worries away roads in finding the right property for an employee. Our expertise and process more than 20 years guarantees a premium service. 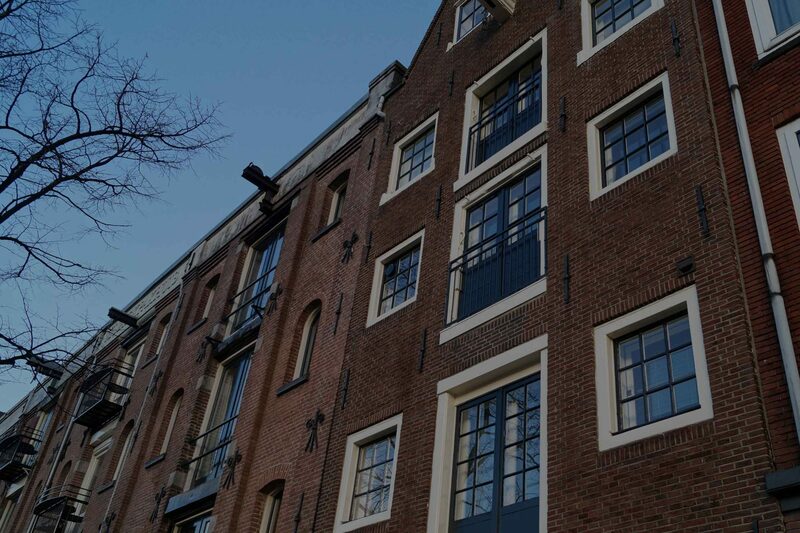 We know exactly how the housing market in Amsterdam, with all its pitfalls, works. Another Home Abroad has several partnerships with the leading relocation agencies and international companies and provides many years employees of international companies, the so-called expatriate can rent carefree. Upon receipt of the completed search we start working for you. Before the “house hunt tour” will be finalized one receives an up-to-date overview of the best available options that meet the needs of employee customers. The employee may indicate which properties he may or may not want to see. The employee also has the option of several links which he himself has come to send on the Internet to us. These links are by Another Home Abroad carefully checked for availability and reliability of the renting party. The employee can be picked up at any location by one of our experienced aanhuurmakelaars in modern and comfortable vehicles. During the house hunt tour will be offered a lunch in many cases Another Home Abroad where the personal contact with the staff member is personal and we get a better picture what other specific needs of the employee and possibly still has his family additional. Should there be no decision during the first tour and there are doubts in choosing a property then follows a sequel tour with new housing whereby any property can be re-visited. Another Home Abroad strives to ensure that the employee 200% behind his choice is made. Another Home Abroad is negotiating sharp and transparent conduct on behalf of the employee and are entirely devoted to closing the best deal financially and contractually. The supplied lease will be the first by Another Home Abroad checked for content and agreements to book thus saving time for the employees of the office relocation or HR department. If desired, can be made an English version so that the tenant knows what he draws. During the key handover, we will ensure that the renting agency will prepare a detailed inspection including a photo shoot to avoid misunderstandings at the end of the rental period. Interested in this premium service of Another Home Abroad?